I started my scientific route at Faculty of Sciences from University of Lisbon where I graduated in Biology and in the last year of the degree I specialized in Evolutionary and Developmental Biology (2011-2014). 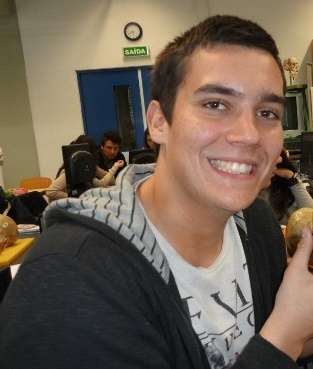 After the degree I joined the MSc in Evolutionary and Developmental Biology at Faculty of Sciences and in the second year the opportunity to join Rui Oliveira’s lab comes up and since then my interest, curiosity and passion for Behavior and the integration with Neurobiology increased. In my master’s thesis I am focused in the study of indirect genetic effects of oxytocin in the development of behaviour in the zebrafish: how the environment may modulate the behavior of an individual.